Born and raised in Miami, FL to Reverend W.S. Curtis and Mrs. Darlene Curtis, the fourth of seven children, Maranda quickly found singing to be a source of comfort. Maranda has had the opportunity to share the stage with such gospel artists as Pastor John P. Kee, Kurt Carr, Youthful Praise & more. 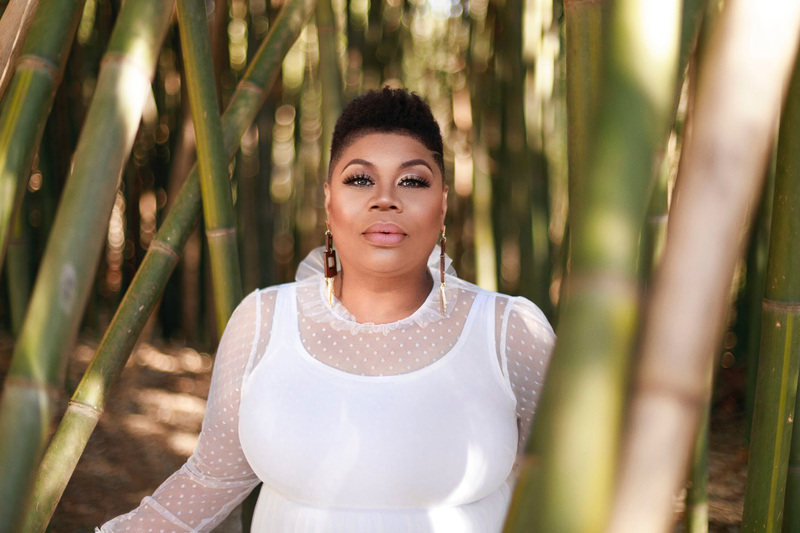 Known for her melodic tones and her natural flow in worship, Curtis continues to soar as a leading voice in the gospel music industry. Maranda’s signature sound has been featured on various music projects as a lead vocalist and audiences have taken to her sound very well.